Best quality, top rated brands. 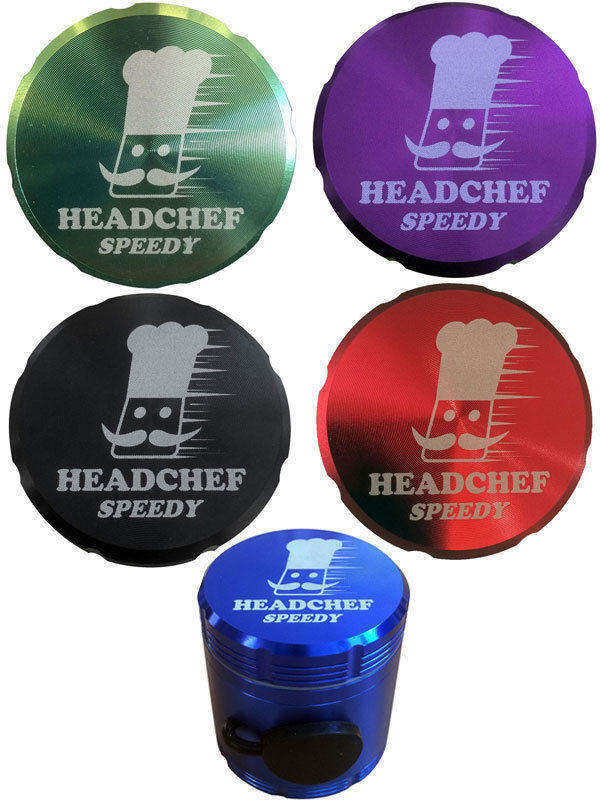 HeadChef Speedy G 50mm 4 Part Grinder - Black, Blue, Green, Purple, Red GENUINE! 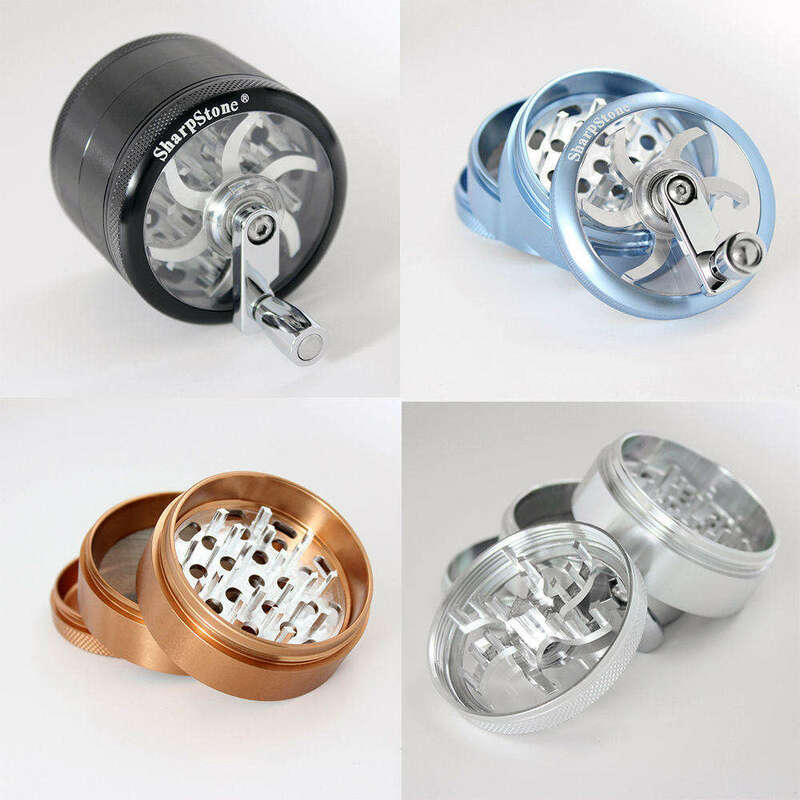 SharpStone 4 Part Grinder - Black, Blue, Brown, Silver GENUINE with scratchcode!